Armin Lindauer studied visual communications at art college in Konstanz and at Berlin’s University of the Arts. He has had his own studio in Berlin since 1984, which now includes an office in Mannheim. He taught graphic design, typography and photography at the Berlin University of the Arts from 1984 to 1997. 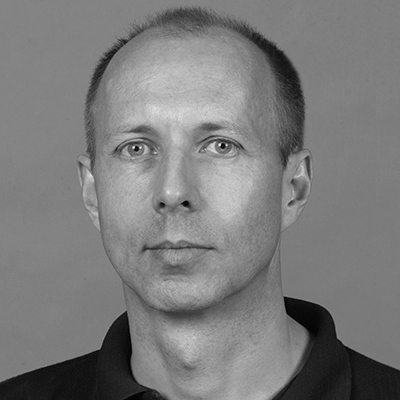 In 2000, he was named professor of editorial design and typography at Mannheim University of Applied Sciences. 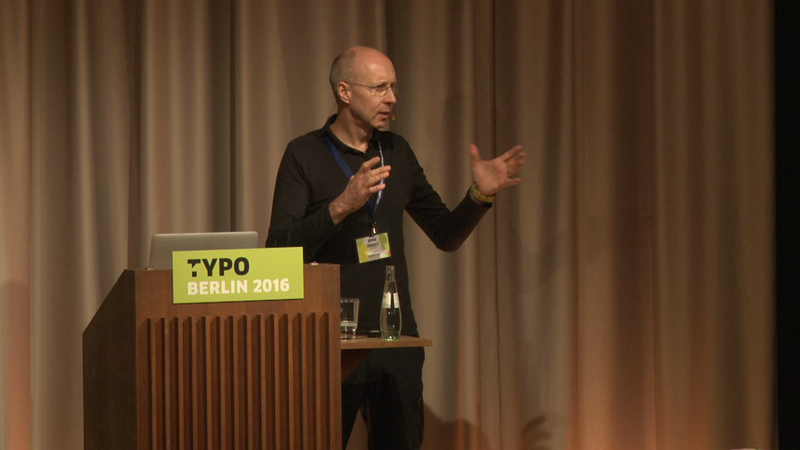 He has published books on design subjects, including “Helmut Lortz Denkzettel” and “Helmut Lortz – leicht sinnig”, a typo-graphically designed book that received many awards. His conceptual photographs of the Berlin Wall were published as a book of panorama pictures, “The Berlin Wall – the Beginning of the End”, as well as in the leaflet “around Berlin” and numerous other print products. From 2004 to 2006, Lindauer was the artistic advisor to the organisational committee for the FIFA World Cup 2006. In addition to working on commissions, he does his own drawings and paintings, which have been in many exhibitions. He has won more than 40 German and international design prizes, as well as the endowed prize “city illustrator” from Nuremberg. Armin Lindauer lives and works in Mannheim and Berlin.